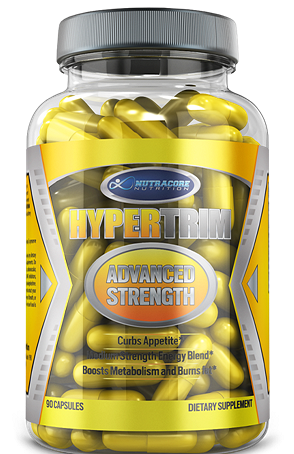 HYPERTRIM is a revolutionary weight loss product designed for anyone looking for an added boost in their quest to burn fat and build lean muscle. 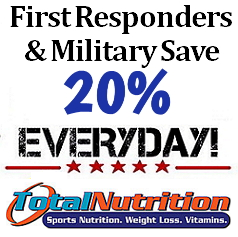 Utilizing years of research LipoLEAN has compiled only the most effective ingredients, proven to take your fat burning to the next level, boost natural energy levels and improve mental clarity and focus. 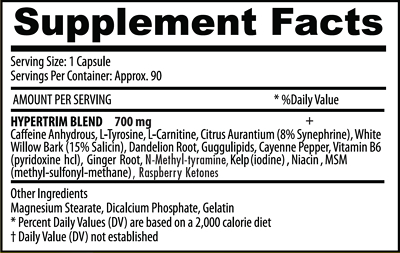 HYPERTRIM uses a precise ratio of ingredients to create the optimal thermogenesis in the body without jittery side effects. Never waste another cardio session, get HYPERTRIM and mean today!